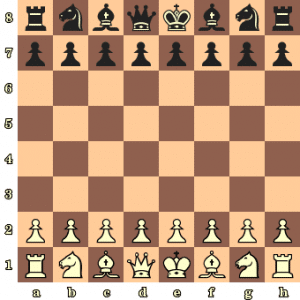 Learn how to position and setup the chessboard. 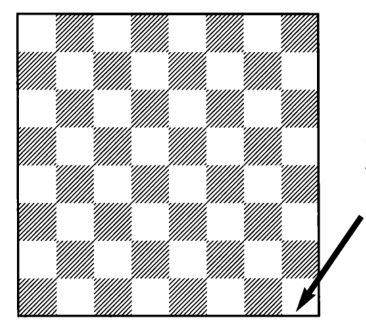 “White on the right”: this helps you to remember the right way to place the chessboard in front of you. A light square should be on your right-hand side. Don’t worry: you will learn all about these pieces in the next lessons!